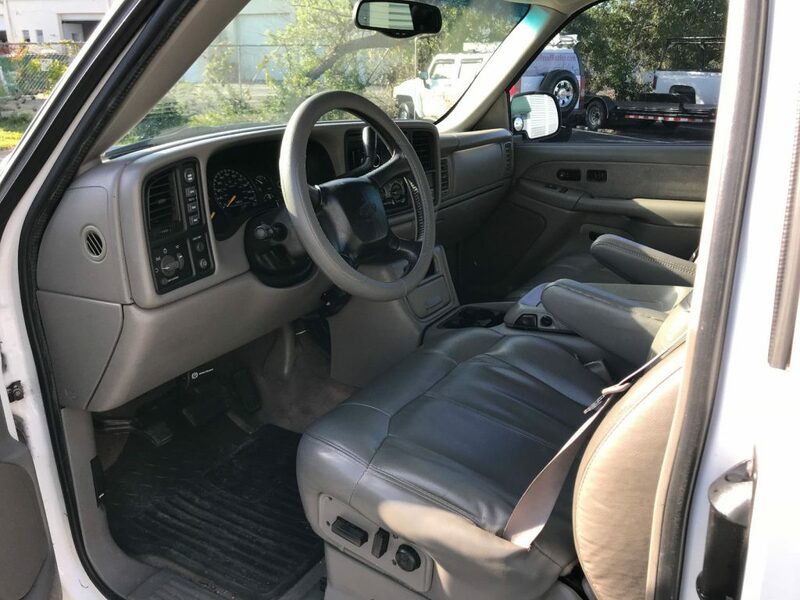 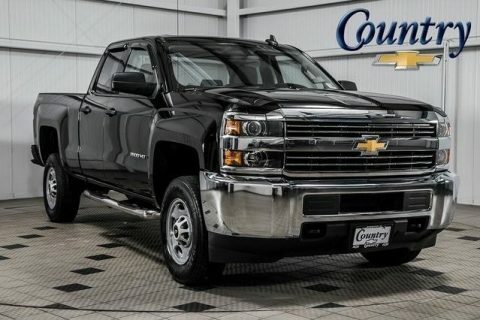 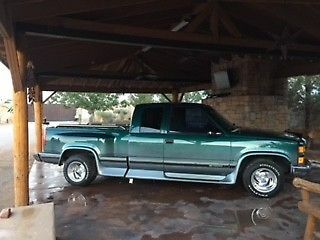 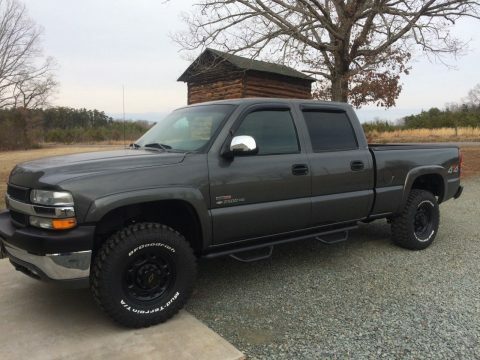 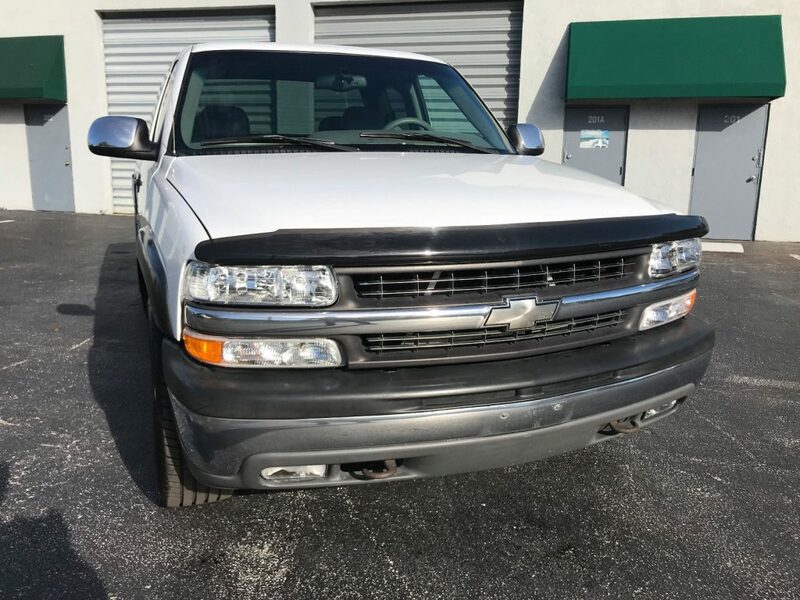 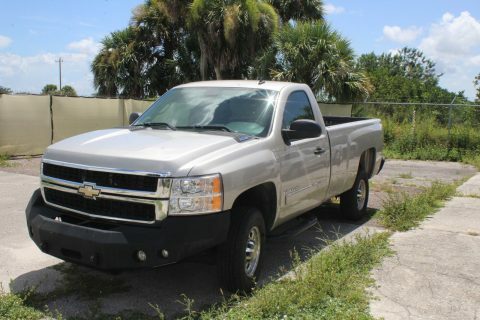 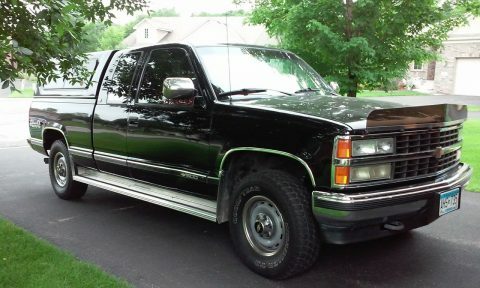 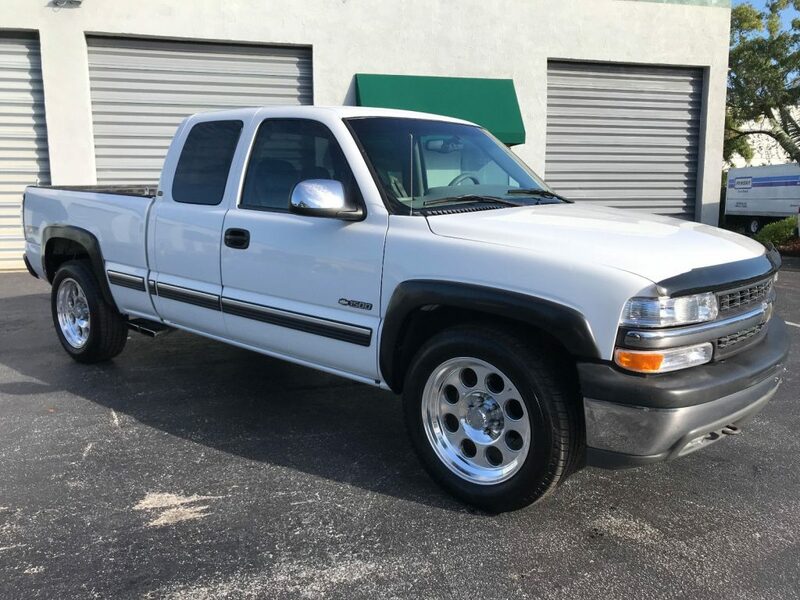 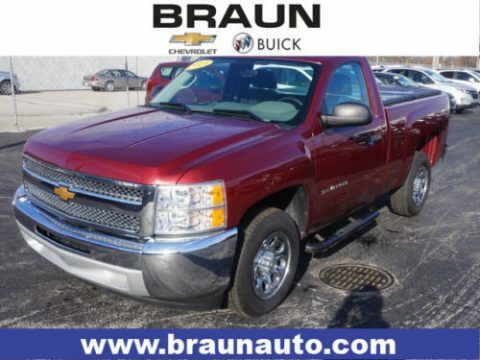 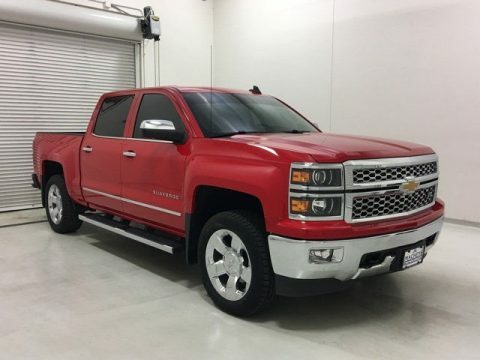 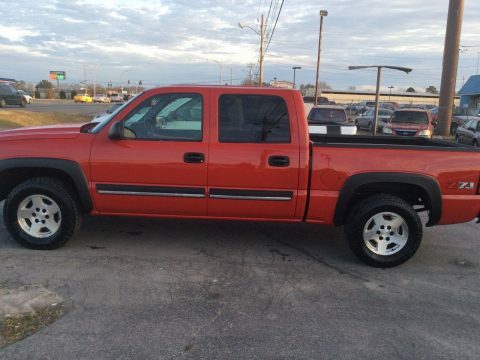 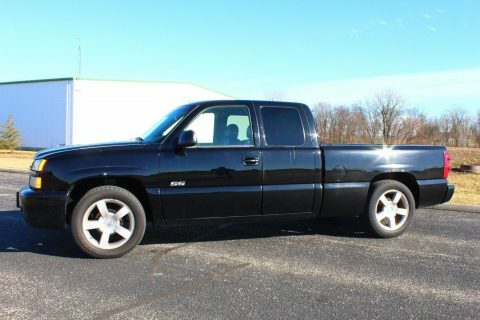 2000 Chevrolet Silverado 1500 Z71 4×4!! 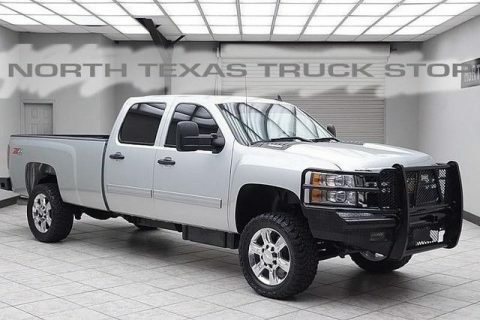 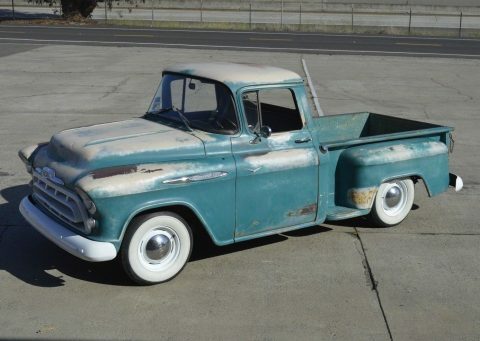 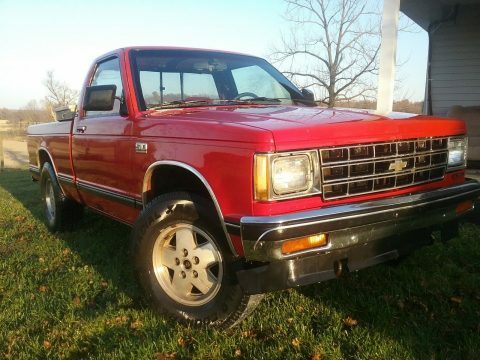 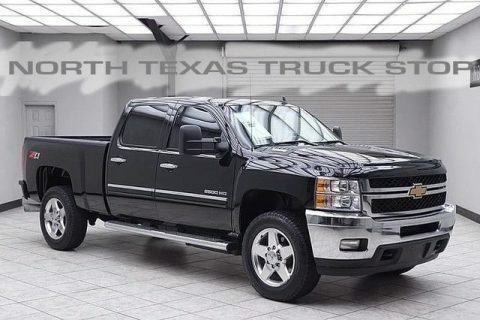 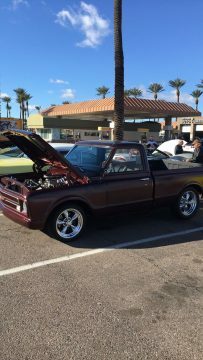 This truck is gorgeous! 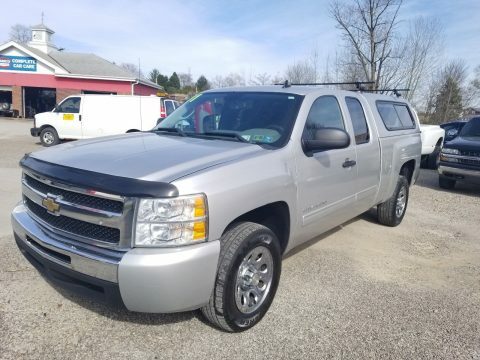 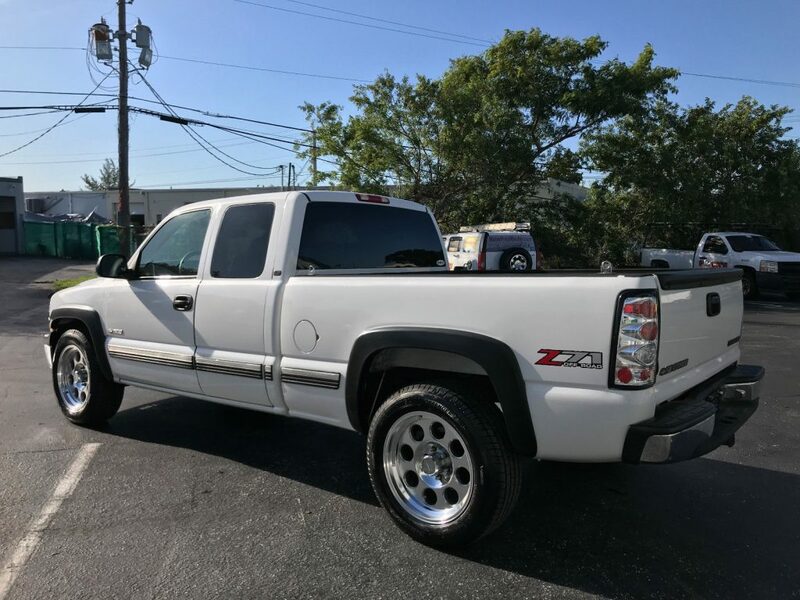 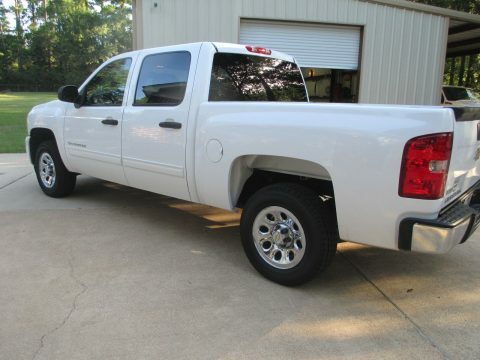 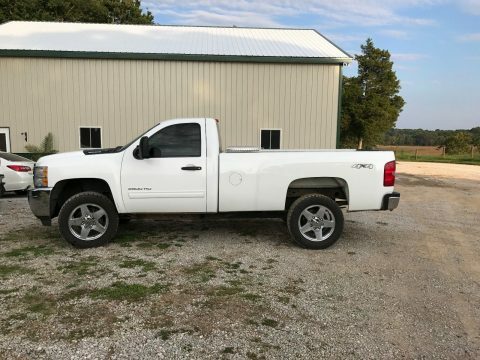 White Extended Cab with Fender Flares, Polished Phone Dial Wheels, New Michelin Tires, Custom Side Port Exhaust, Custom Taillights, Spray in Bed Liner, Trailer Pkg, Aftermarket JVC Radio with Back Up Camera, Rear Entertainment Strap in Screen. 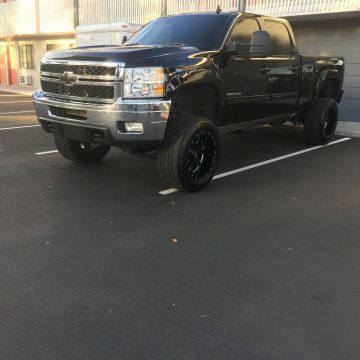 6.5′ Bed.